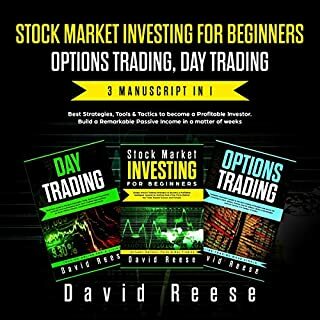 Well written about the stock market, all basic concepts have a clear The Investing tips and traps in the book is useful for apprentices. It likewise clarifies how the diverse stocks, securities, and assets work. 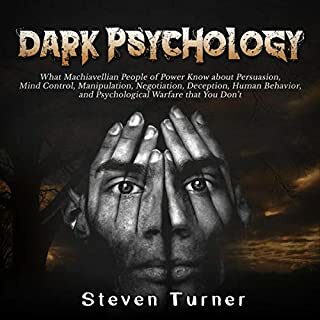 I found this book very intriguing as it helps you learn how to work with people’s mind and take advantage of their innermost feeling and wants and get whatever we want from them. I think anyone & everyone should read this book. I would like to recommend this book to all my friends. 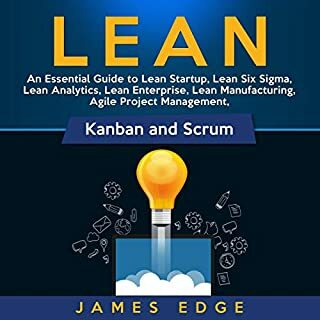 This book has many helpful tips and advice that i could use to learn into the Six Sigma.It helps me to stop wasting things in business industries and to start managing more efficiently so i have a more effective plan that is successful. 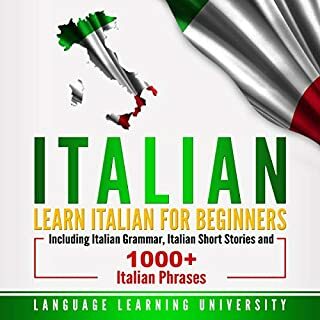 Very helpful and enjoyable way of learning the language. A wide range of vocabulary topics and good stories, which made me want to keep on reading and come back for more. Could be very beneficial for all Americans to expand on passed their compulsory understandings and moral Bias. It is slightly biased against FDR, but, it is mostly true. FDR was a supersalesman - promoter and always had the masses on his team. Fun, tasty meals. 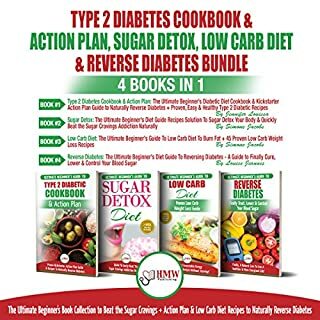 I never expected a diabetic food to be so varied. I love this book. 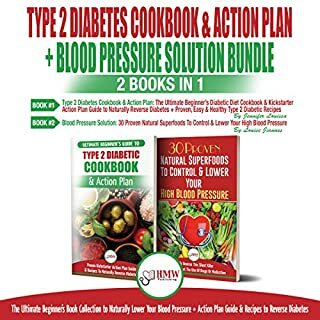 This book makes it seem like any other cookbook- yet it is portioned out to cover all the diabetic requirements. 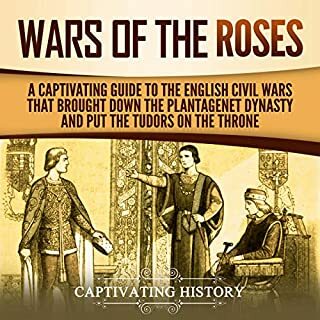 War of the Roses is a GREAT HISTORY BOOK Although the story is fictional in content it radiates with the history, passion, and complexity of actual events but thoroughly enjoyed it. It explains step by step, using both illustrations and maths, how neural networks are built up and tuned. 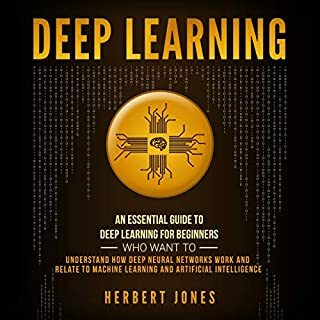 Excellent audio for anyone interested in the inner workings of neural networks. 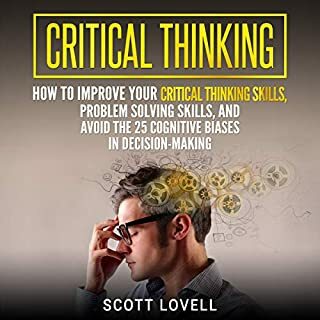 This book will help me improve my Critical Thinking. I learn a variety of useful tips that I can apply to myself which I find effective. 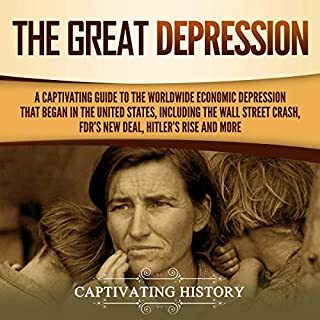 Great Job to the author for writing this informative yet entertaining book.